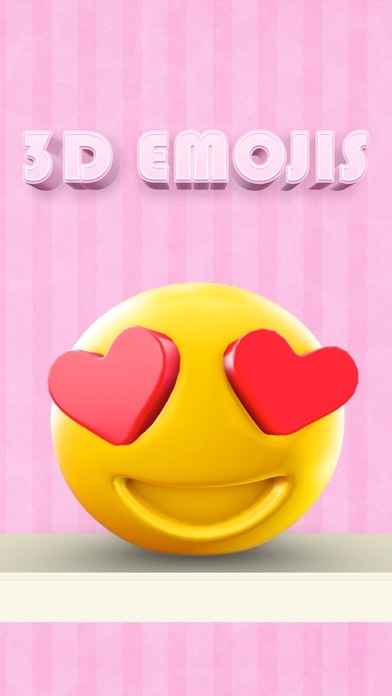 Cheeko is a cute little iOS sticker pack expressing hilarious emotions/scenarios that Cheeko feels and experiences. 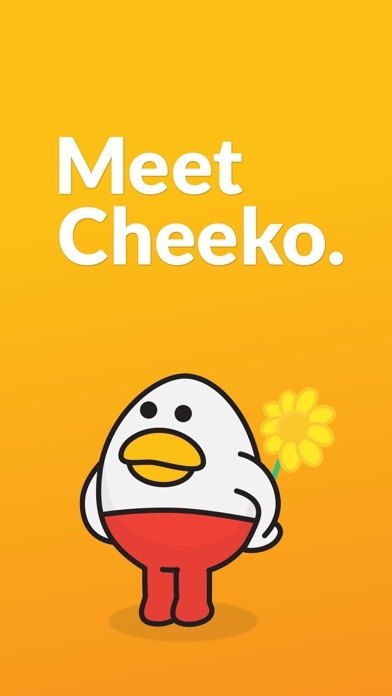 Cheeko is cute, animated, funny, happy, angry and very cheeky. He likes to have fun and make new friends. Perfect for boy or girl, halloween, christmas.. any occasion! App instructions: 1. Open a new message, then tap the App Store icon ("A") to the left. 2. Swipe to cycle through a carousel of your available stickers and iMessage apps. 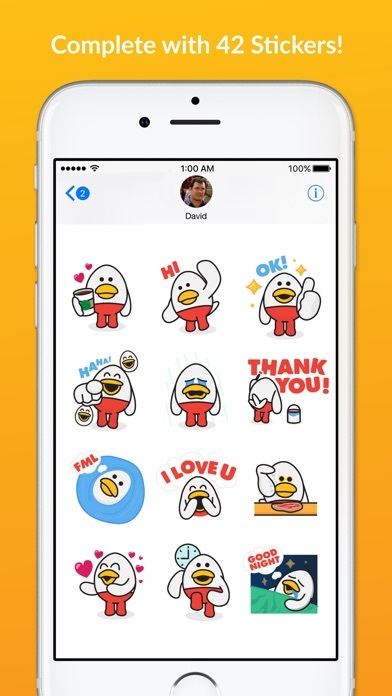 Recently used stickers will display first. 3. Tap a sticker to insert into a message. Press Send. 4. To resize or rotate any sticker – or to layer add on top of a photo or other content – press and hold. Drag into place and use two fingers to modify size. 1. Tap the right-pointing arrow to the left of the message to open the app drawer. 2. Tap the App Store icon. Then see steps 2-4 above. HANDY TIP: Stickers not showing up in your carousel? 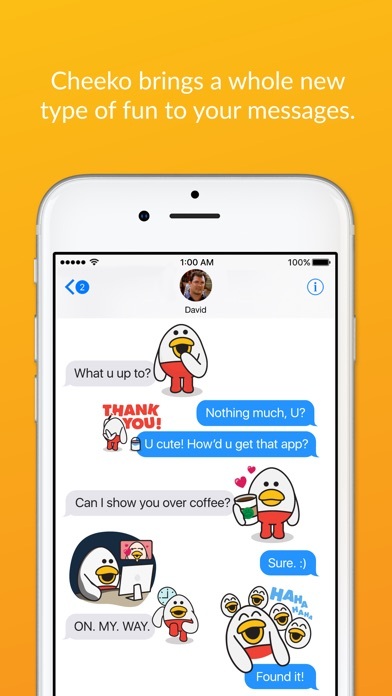 If you've updated or reinstalled the stickers and they are not visible, open up the iMessage App Store and you will see three tabs at the top of the screen. Tap on the "Manage" tab then tap on the specific sticker app to switch it on. 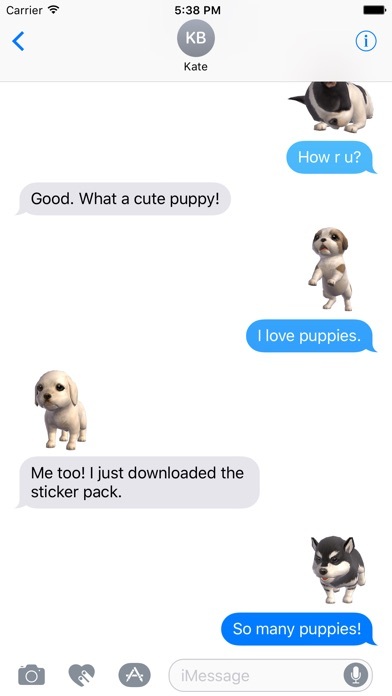 You should now have access to the stickers. 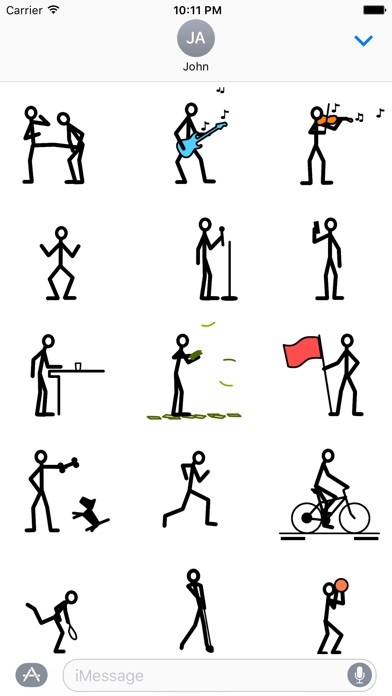 Release Notes: • Animated stickers!